A watermelon flavoured lip balm with your full colour logo or branding message. Get the kissable lips you have always dreamed of with some of these watermelon flavoured lip balms. 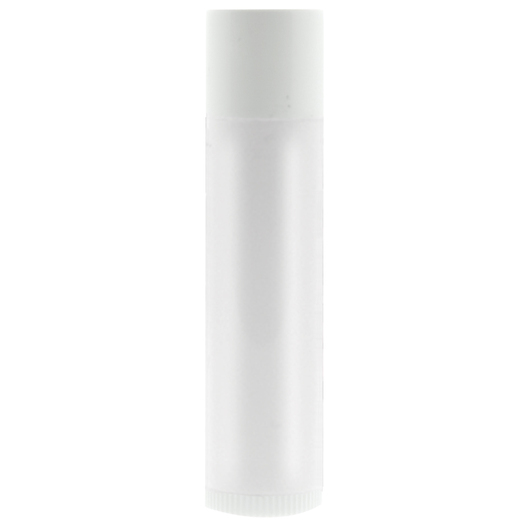 Branded with a full colour digital label and comes in a 4.25 gram tube.